Liven-up any corporate function with fresh floral. Arrangements are not just for for table centerpieces at a gala... Small arrangements are perfect accents on cocktail tables, registration tables & coffee break stations. Larger pieces will add height to your bar structure, food station, vendor tables or auction block. 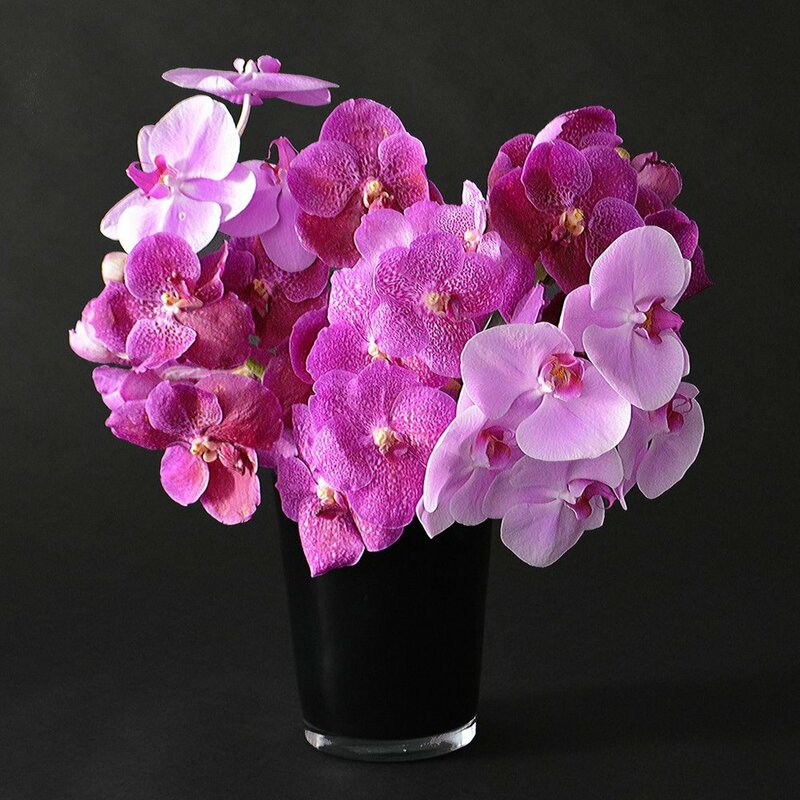 Floral arrangement come in a range of sizes and styles; and can even be customized to match your company colors! 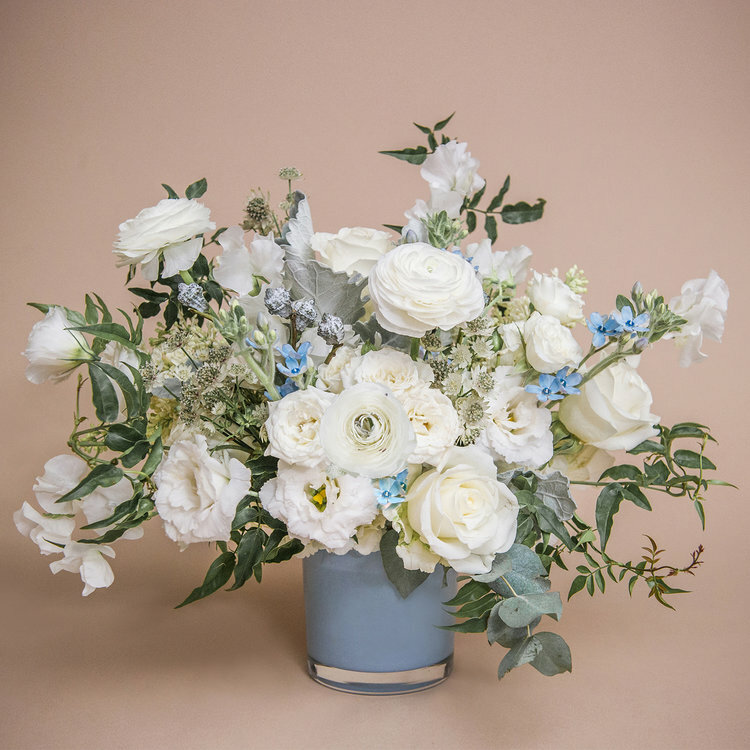 Please browse our floral options for inspiration or contact one of our planners for a custom quote. Our expert designers will asses your needs, budget & style and prepare a custom proposal for your wedding celebration. In the meantime, create a Pintrest Board (or similar) to start collecting your inspirational images. 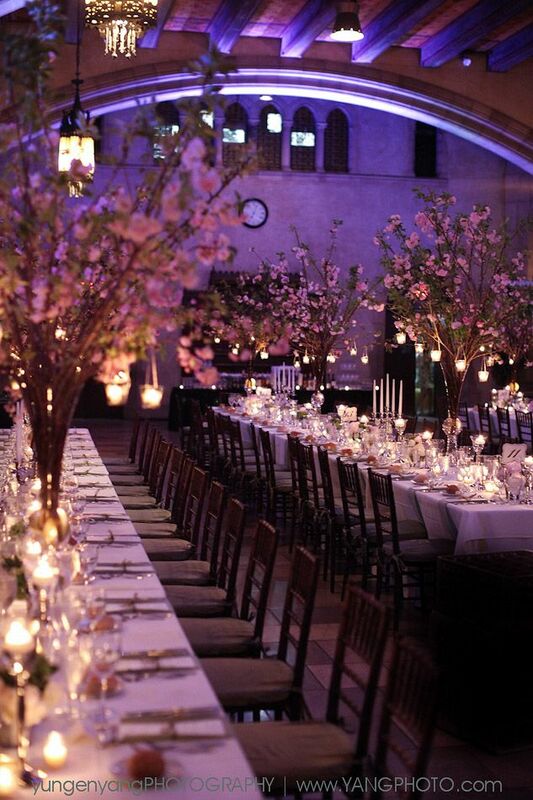 Designs by Ahn is the vision of floral and event designer, Victoria Ahn. 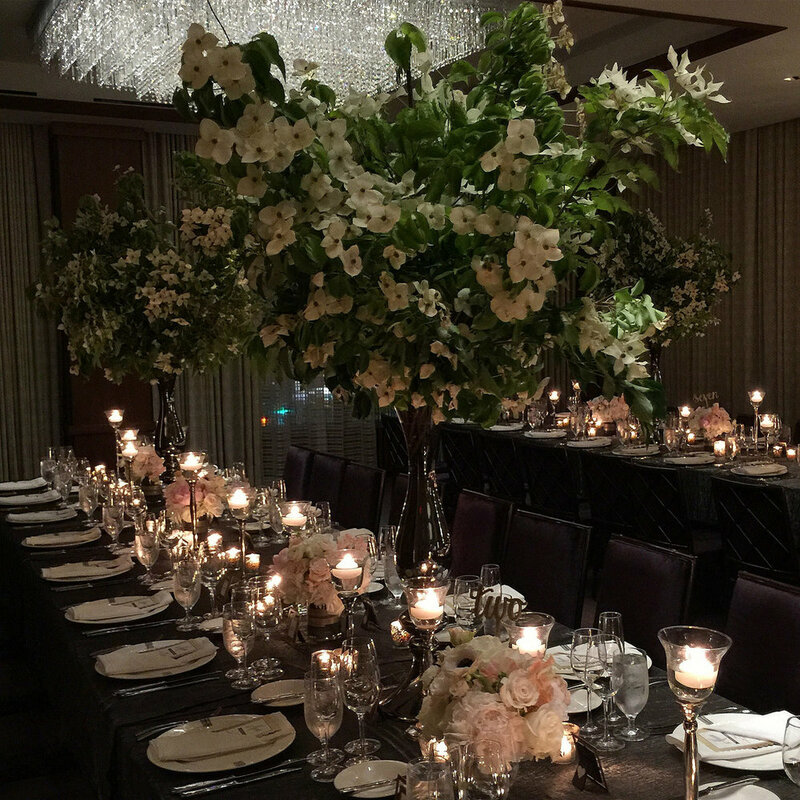 With over 10 years of experience, Victoria has designed countless special events at premiere venues in New York City and the surrounding areas. Her background as a professionally trained ballet and modern dancer gives her a unique approach to design: choreographing colors and textures to create inspired looks that set a mood. Victoria's versatility spans all styles, and her personalized approach focuses on bringing your vision to life. So whether you love a look that's elegant and natural, chic and modern, or rustic and organic, Designs by Ahn’s sensibility is tailored to fit your style.